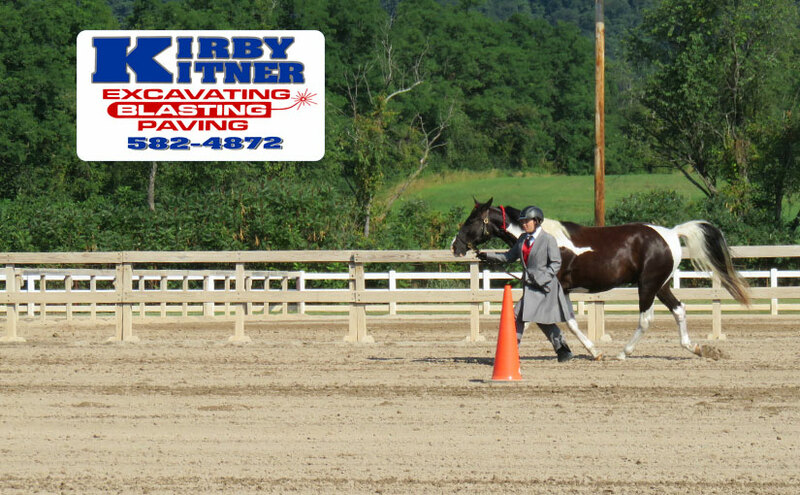 Kirby Kitner is an expert in the field of foundations and grading...To make a base to support a level surface to support the footing above. Low spots and deep spots can cause dangers to the athletes that use the arenas. Drainage considerations and arena placement are crucial. Soil type, subterranean rock or clay may inhibit normal drainage. Kirby Kitner will address all your concerns and questions.